Posted November 28th, 2018 by Jeremy Dalton. 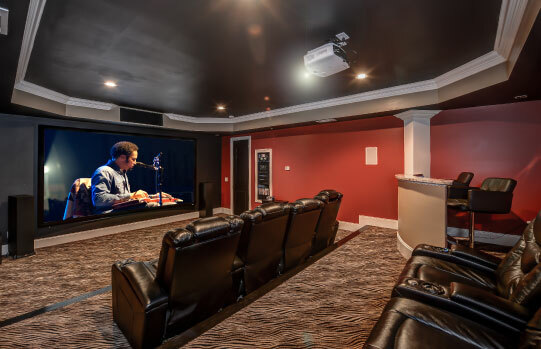 Service South can help you with proper home automation in Atlanta, Brookhaven GA, Buckhead, Marietta, McDonough or Newnan GA. Few people understand the real meaning value of modern-day home automation. You may already have some forms of automation such as a timer on your pool pump, a time on your sprinkler system, an intelligent thermostat or a kettle that switches off automatically. There are all useful things, but proper home automation goes much further. 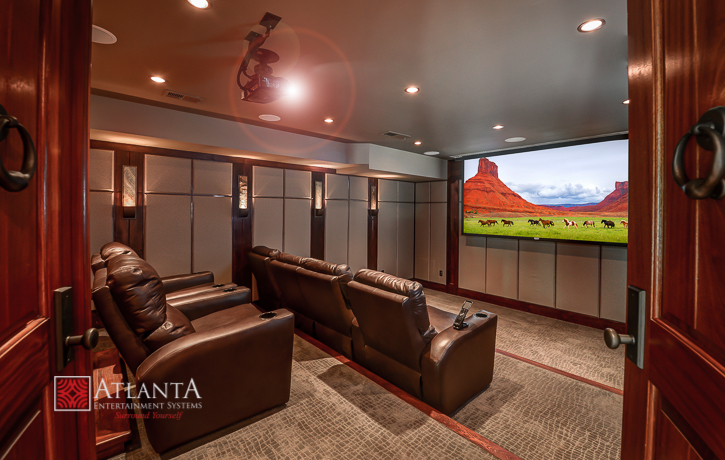 Home automation can extend to all the important systems in your home. These include lighting, air conditioning, appliances, entertainment systems, security systems and outdoor systems. A proper home automation system allows you to control important devices and equipment from a smart device from just about any location. So home automation refers to an environment where you can control just about everything in your home from a smart device such as a mobile phone, tablet o control panel. Let’s think about home security. This is an important aspect of your life. If you have connected security cameras, you can keep an eye on what’s going on in and around your home, even when you far away. You can receive alerts when things out of the ordinary take place. If you arrive home late at night, lights will turn on and your security alarm will disarm. If you forgot to close or lock a door it will lock automatically after some seconds or can close and lock it from a remote location. Other devices such as smoke detectors can alert you in the event of a potential fire. Home automation can trigger scheduled and unscheduled actions. For example the system can turn on all your lights in your home should your burglar alarm be triggered. Home automation also offers convenience and control. Heating or cooling can be turned on before you arrive home. Your favorite music can start playing. Home automation also refers to the “Internet of things” where any connected device can be controlled.